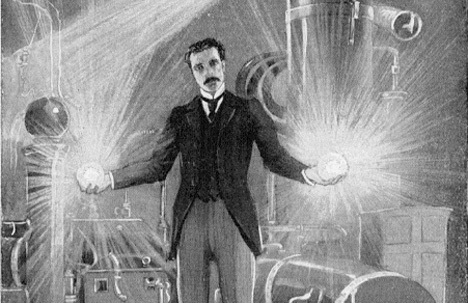 This was the flashpoint that made Thomas Edison a swore opponent of Dr. Nikola Tesla. Edison did everything he could to malign Dr. Nikola Tesla and prove his inventions to be dangerous for humans or atleast useless. 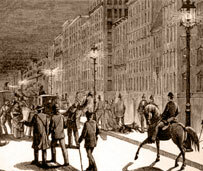 This sequence of events in which Edison tried every trick of trade to destroy Tesla is famously known as War of Currents. After resigning from Edison, Tesla went on to create his own company Tesla Electric Light & Manufacturing. After closure of this venture, Nikola Tesla formed Tesla Electric Company. 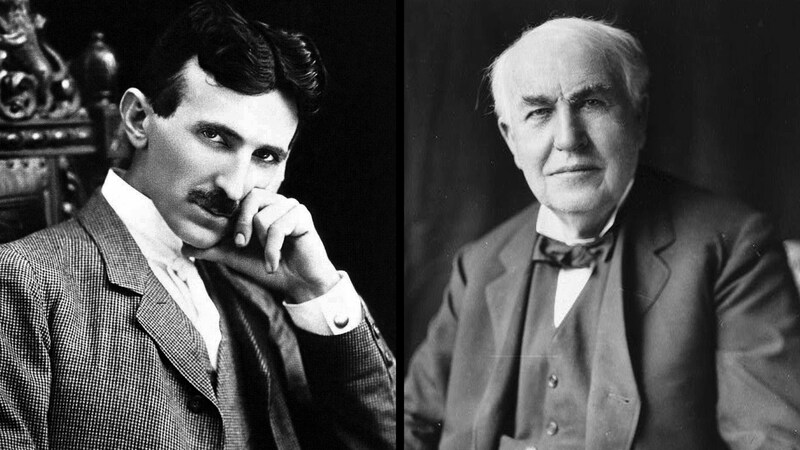 (We would be seeing about these two ventures of Dr. Nikola Tesla in our next article). Finally Tesla joined Westinghouse Electric & Manufacturing Company under George Westinghouse, who was also a respected figure in power industry during those days. With Tesla, Westinghouse migrated its systems from DC power to AC power. Fearing loss of his business empire if AC power was to take shape, Edison carried out various disinformation and misinformation campaigns to condemn AC power and discourage its use. To do this he went to worst and most inhumane levels. Initially Edison started to spread false news about accidents being caused due to use of AC power. He also used his political weight and money power to lobby against the use of AC power system in various state legislatures and professionals’ clubs and bodies.